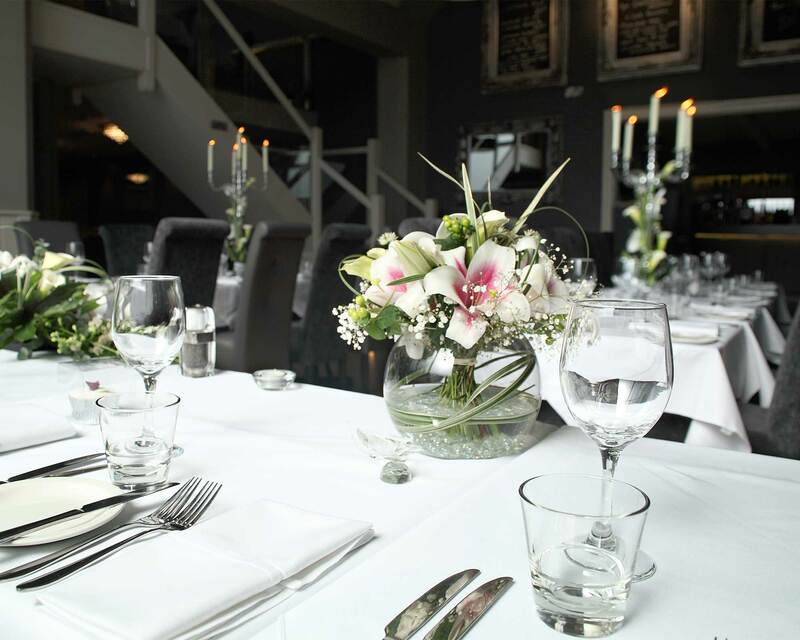 At Tom Browns we have over 25 years experience of wedding receptions venues in Nottingham. 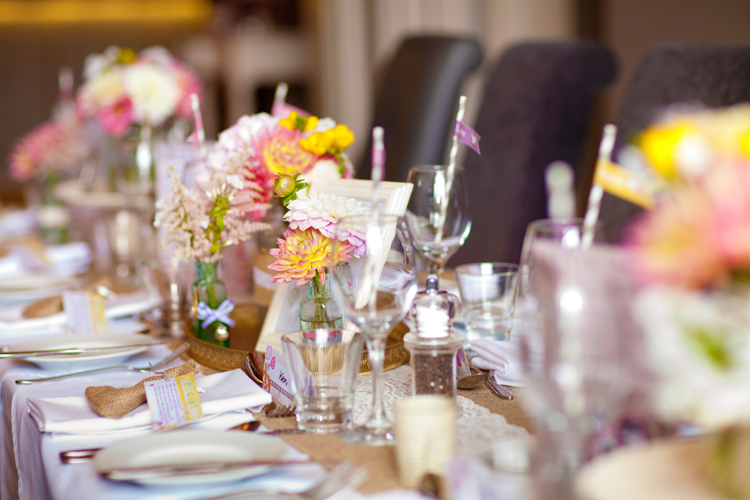 We can cater for almost any style reception that you desire, from intimate romantic meals for close family and friends, to large formal receptions. 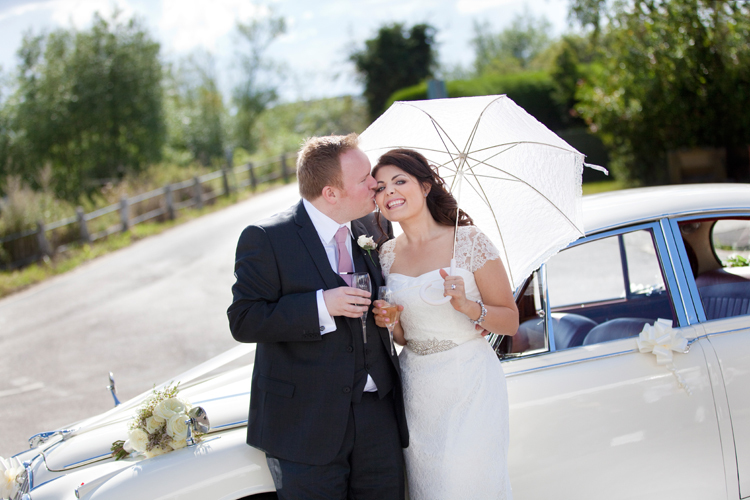 We understand that your wedding day is the most important day of your life. 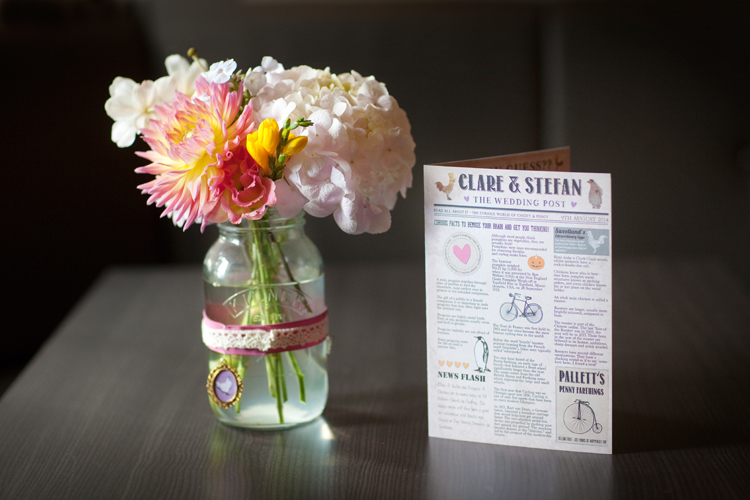 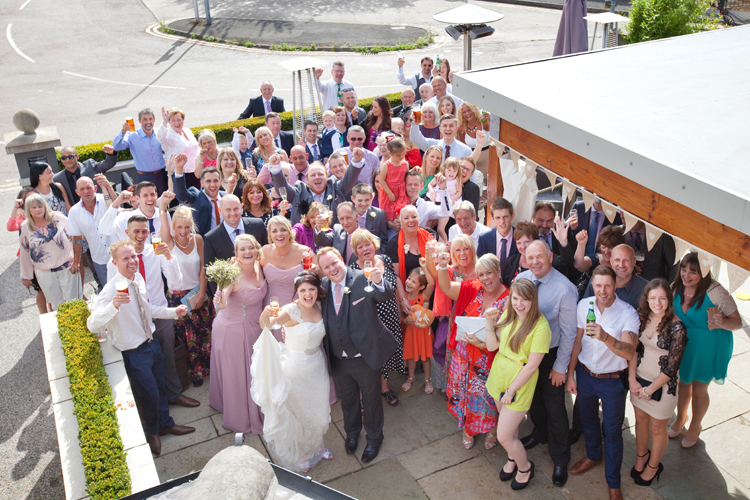 At Tom Browns you can celebrate your memorable day in fabulous surroundings. 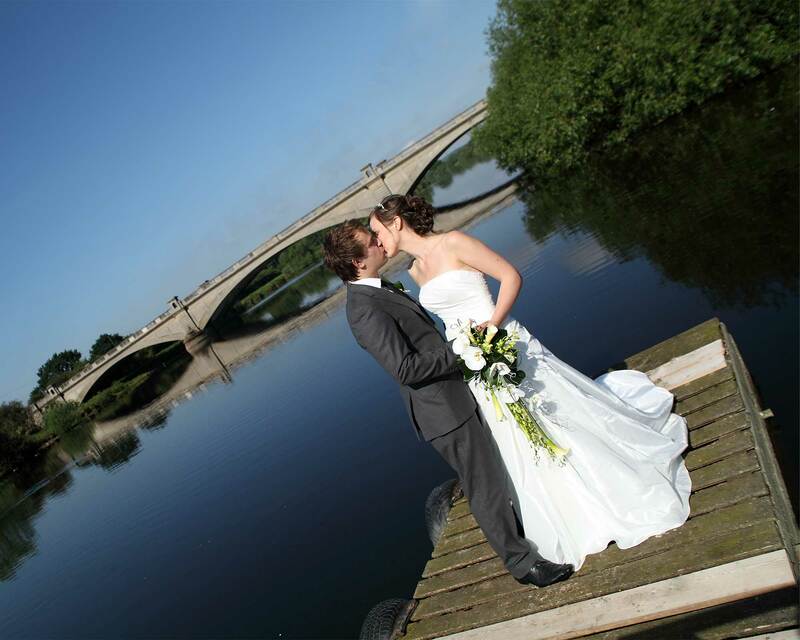 Set on the leafy banks of the River Trent, the location of Tom Browns is perfect for your special day. 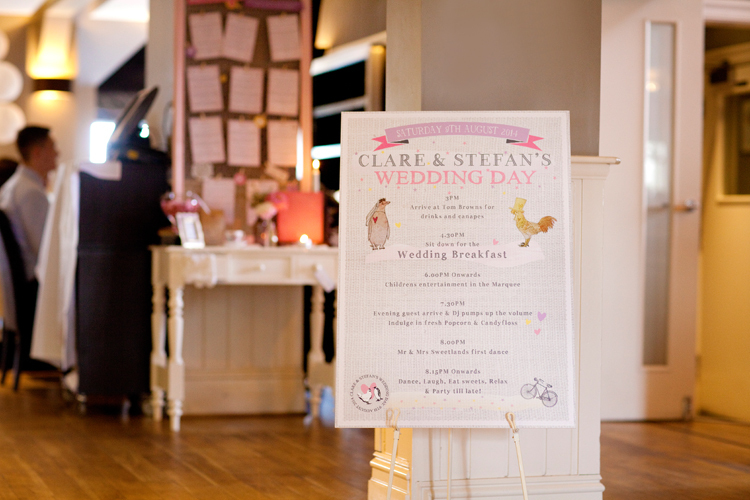 The restaurant can cater up to 125 guests, but with the hire of a marquee can extend to 200. 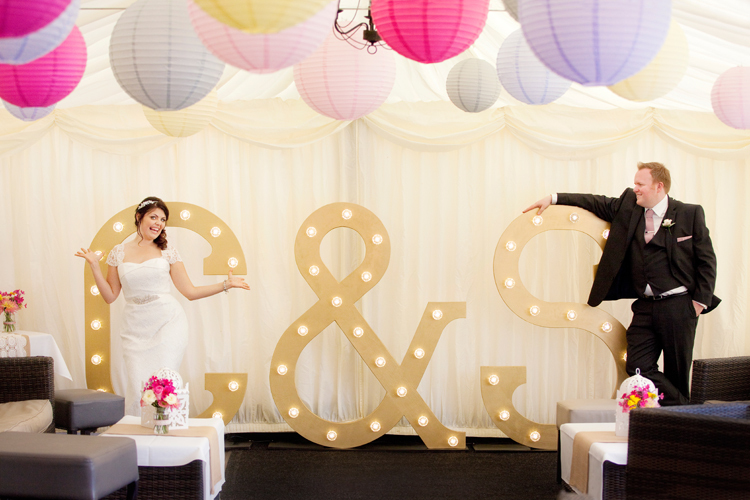 We pride ourselves on tailor making your wedding reception venue specific to your wants and needs. 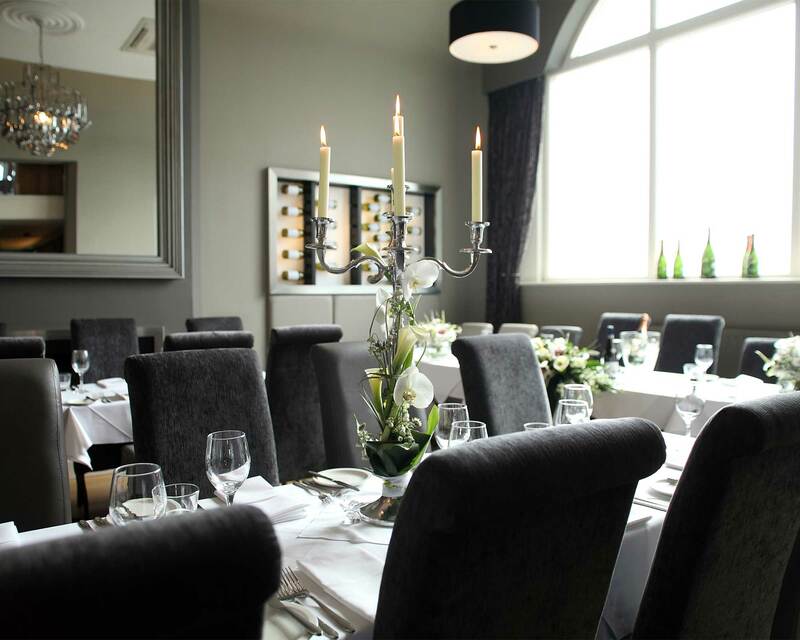 The restaurant is a family owned establishment which prides itself on serving fresh, modern, 2 AA rosette quality cuisine and providing superb service. 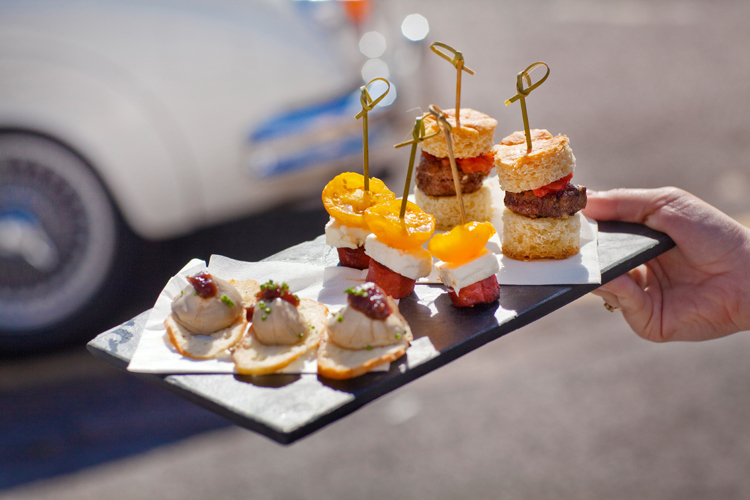 The restaurant has ample car parking and great access to Nottingham and both the North and the South of England with quick access to the A1. 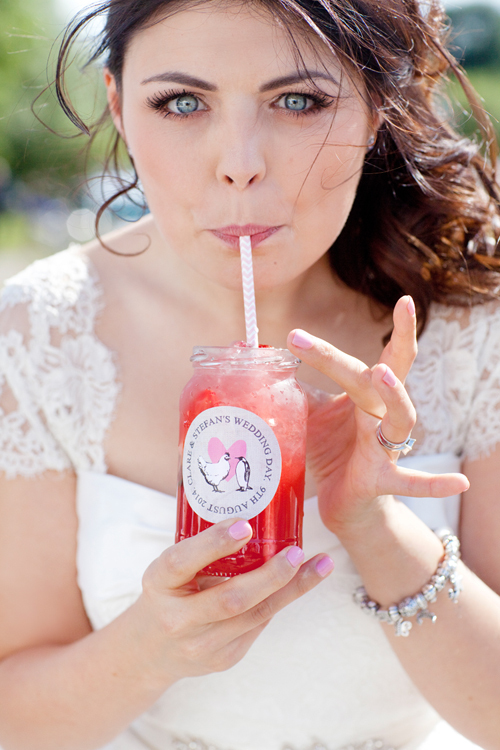 Weddings are discussed and planned with the client, and are designed to suit all ideas & budgets. 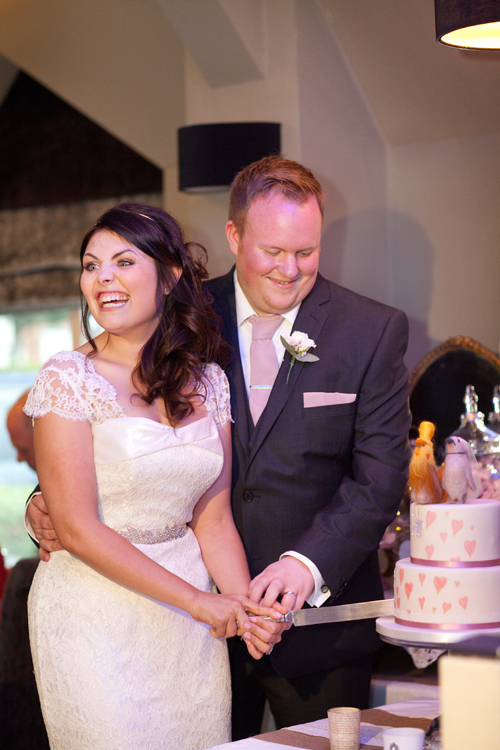 We also have many contacts in the entertainment business ranging from string quartets to solo acoustic guitarists, jazz trios and 10 piece bands. 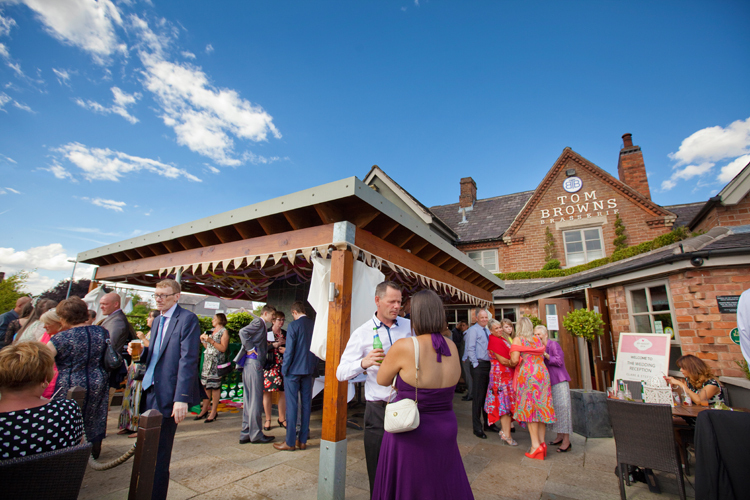 To get an idea of the kind of food and entertainment we can provide, please look through our website and soak up the great atmosphere of Tom Browns. 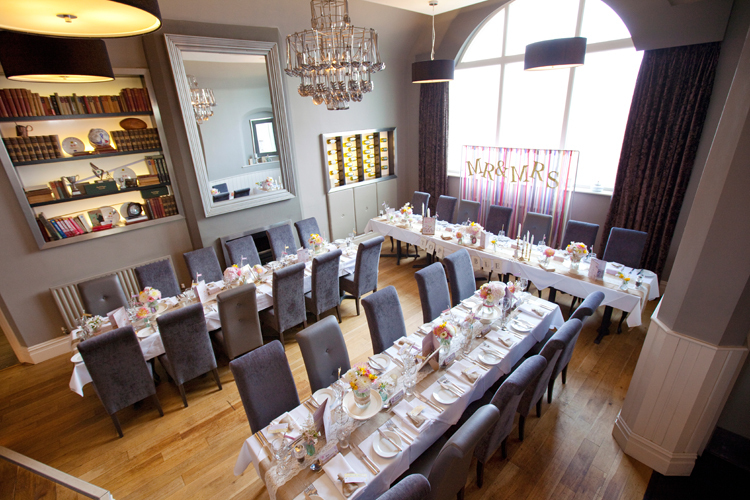 To plan your wedding reception venue please contact Becki to arrange a meeting - Tel: 0115 966 3642.